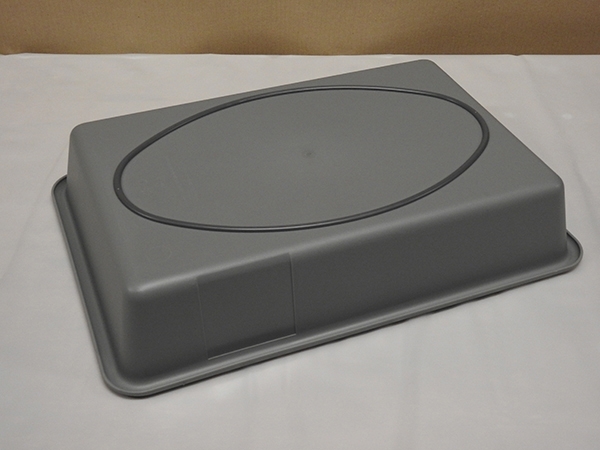 CQRTS’ smallest tray, the T-03 / ST-14, offers measurements of 490mm x 335mm x 100mm. 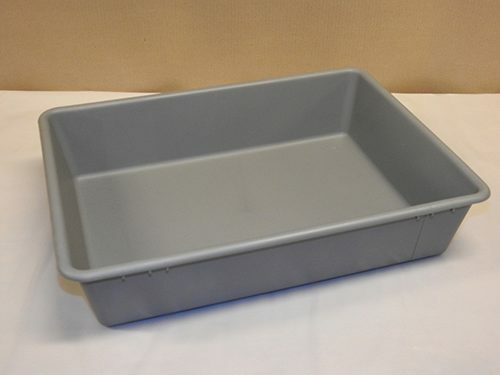 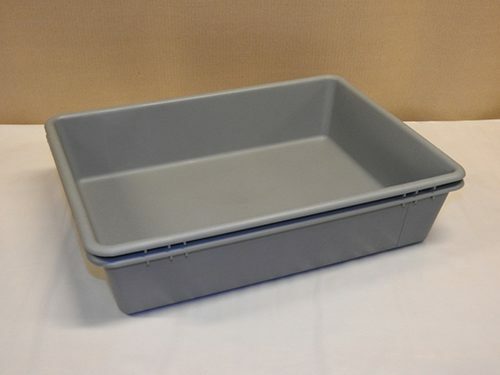 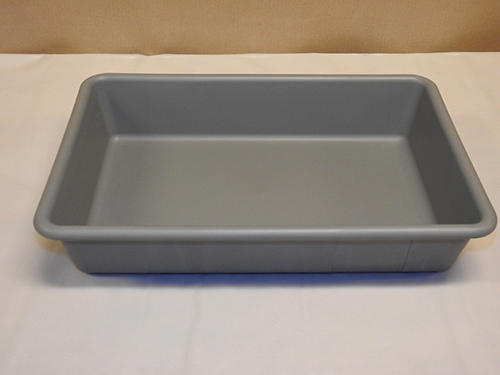 The antimicrobial, injection-molded polypropylene (PP) plastic tray is anti-static, stackable, ECAC-approved, and can be used with the company’s WT-07 dispenser trolley. 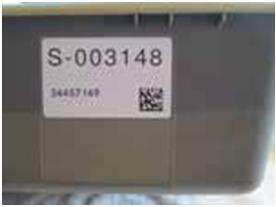 The company´s patented friction rubber lace, which also reduces noise, is among the features found on the T-03, T-08 and ST-20 trays. 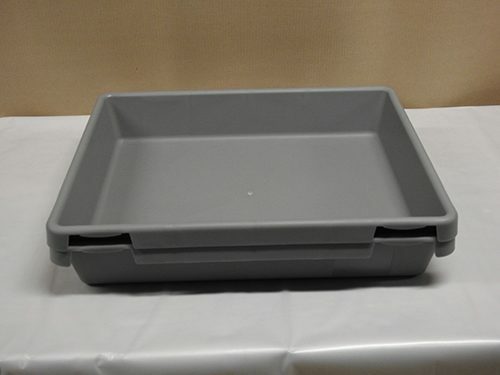 The company’s trays have a designated area for radio-frequency identification (RFID) tags on both sides.